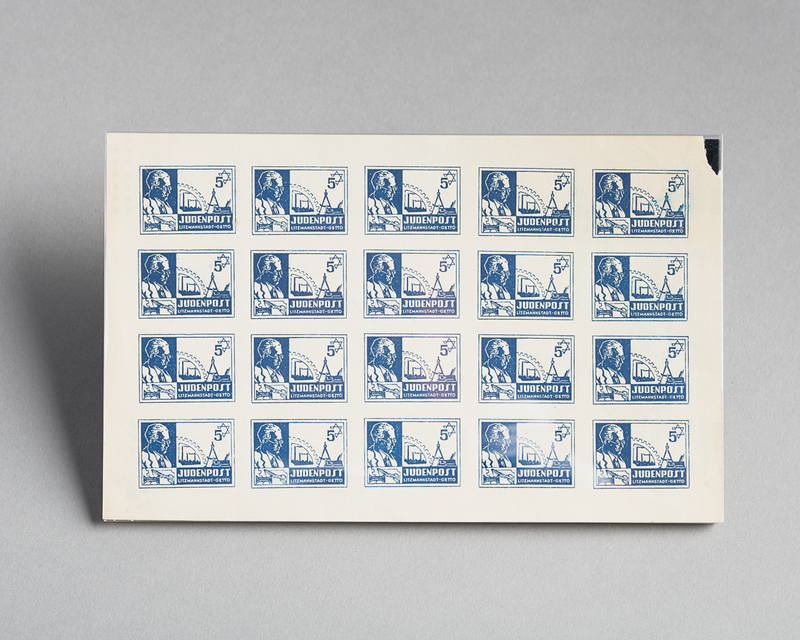 This ration tokens sheet has many rows listing the prices for goods. 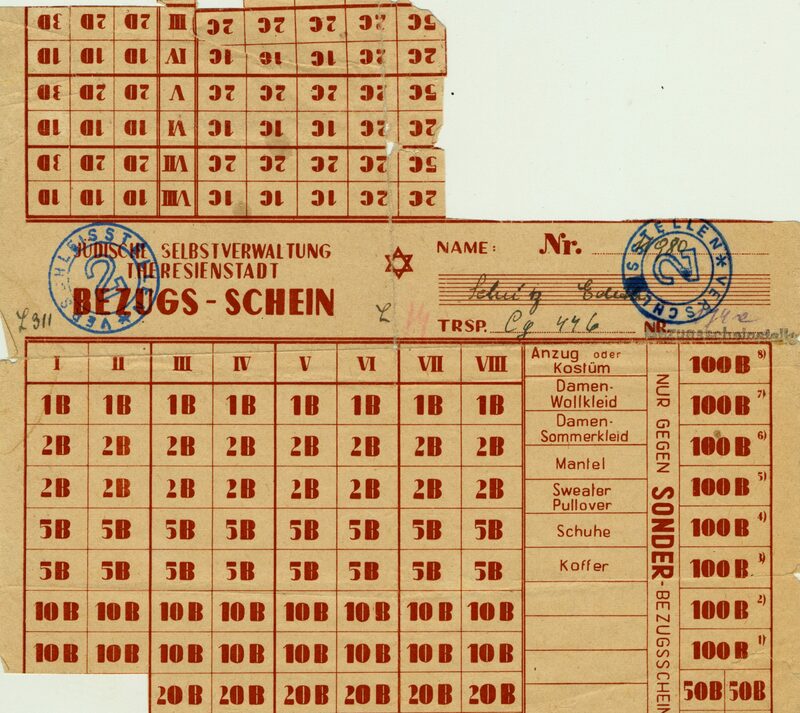 Used in the Theresienstadt ghetto, the tokens allowed inhabitants to buy products that were available in limited quantities. 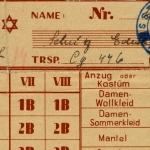 This sheet belonged to Emilie Schulzova. 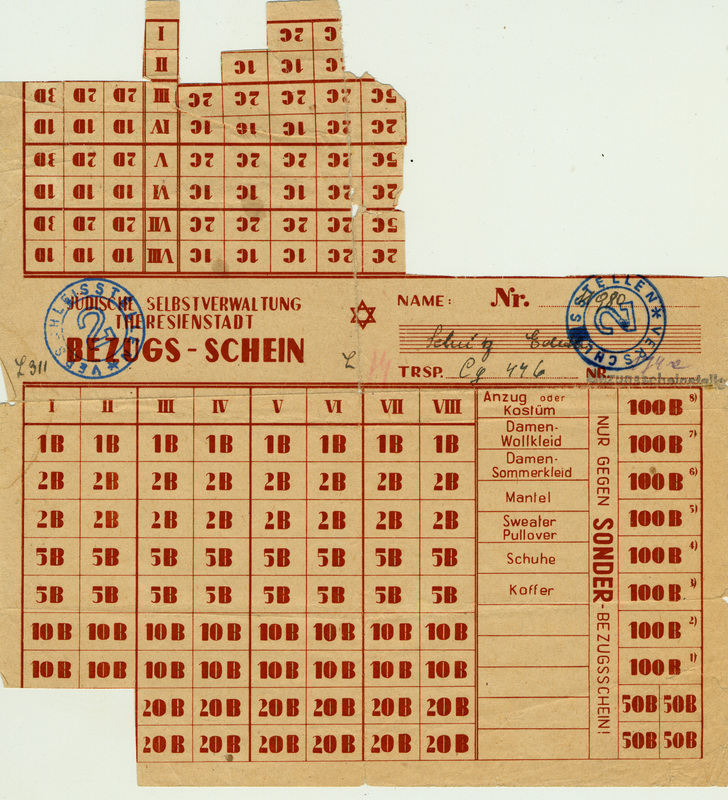 This ration tokens sheet belonged to Emilie Schulzova and was used in the Theresienstadt ghetto. 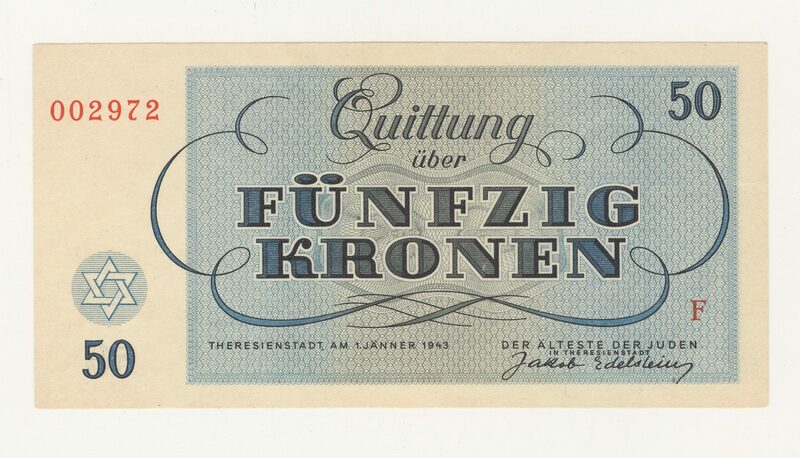 The tokens allowed inhabitants to buy products that were available in limited quantities. 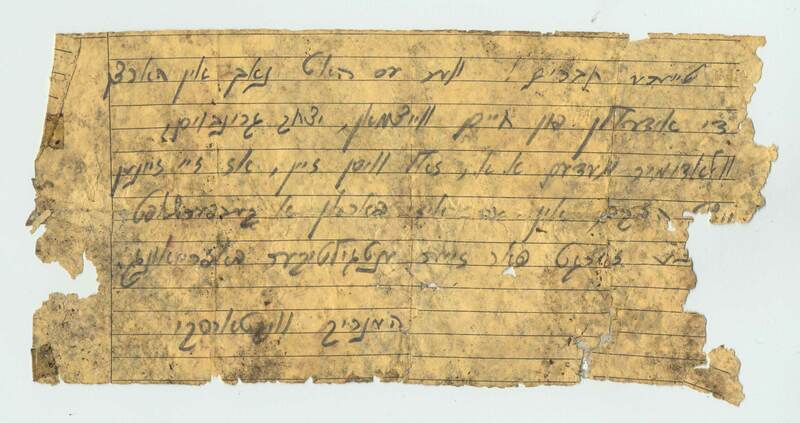 Paper bill from Theresienstadt ghetto used by the Nazis to show the Red Cross the “good living conditions” inside the ghetto. Emilie was born in 1874 and lived in Prague, Czechoslovakia. 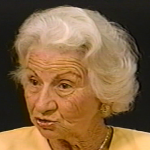 On July 20, 1942, she was deported to the Theresienstadt ghetto, located in the Czech city of Terezin. A couple of months later, in October 1942, Emilie was deported to the Treblinka killing centre and murdered. The camp-ghetto of Theresienstadt was a transit camp for Czech Jews awaiting their deportation. 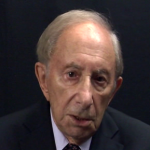 From there, trains left in the direction of Auschwitz, Majdanek and Treblinka killing centres. 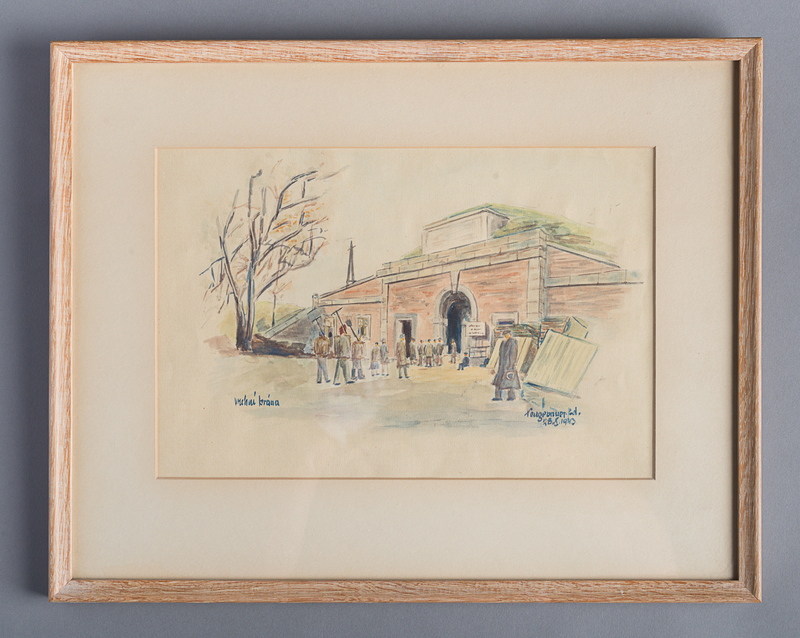 The harsh living conditions in the Theresienstadt ghetto were intended to work prisoners until they were too weak. They were then deported to their deaths. 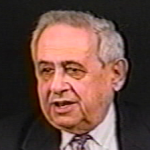 Dodo Heppner donated this document to the Montreal Holocaust Museum in 1990.